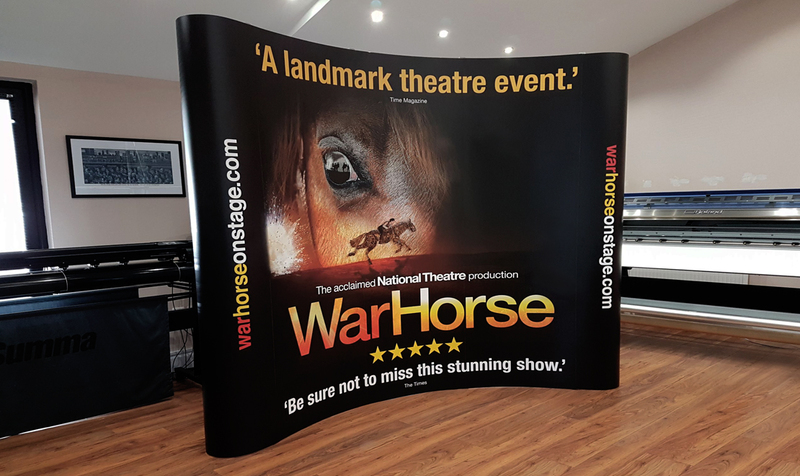 Yep, Pop Up stand displays are still popular, even more so than before thanks to the creative designs and transportability they now offer. 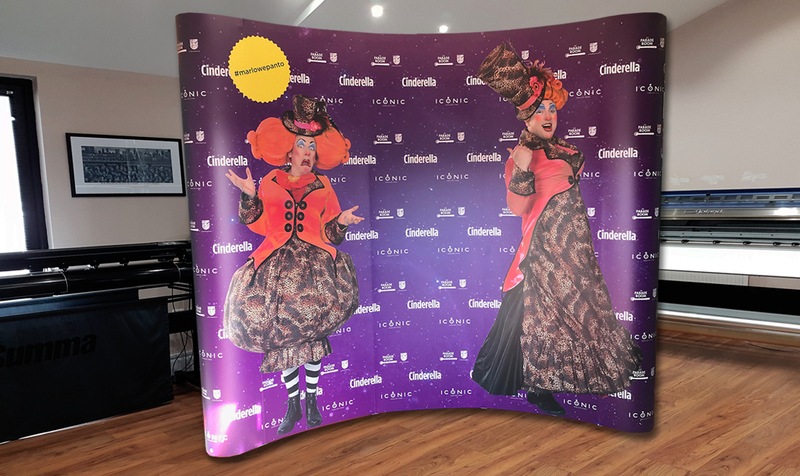 They’re great for businesses that want to make a big impression at events, exhibitions, and in retail, or anywhere where you want to promote your brand. 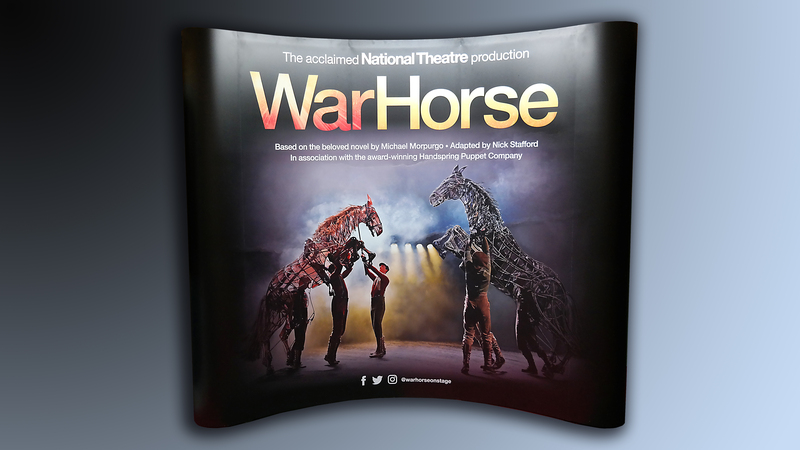 As you can see from the signs we produced, the large and appealing displays really do catch your eye. We can produce and print in an array of shapes and sizes so please feel free to contact us to discuss your ideas.